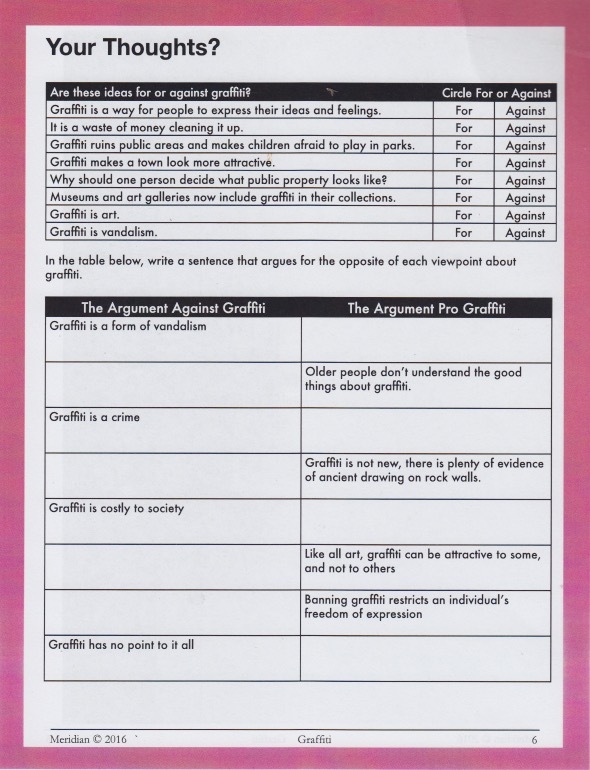 Some great investigative worksheets on the cross-curriculum topic of Graffiti. 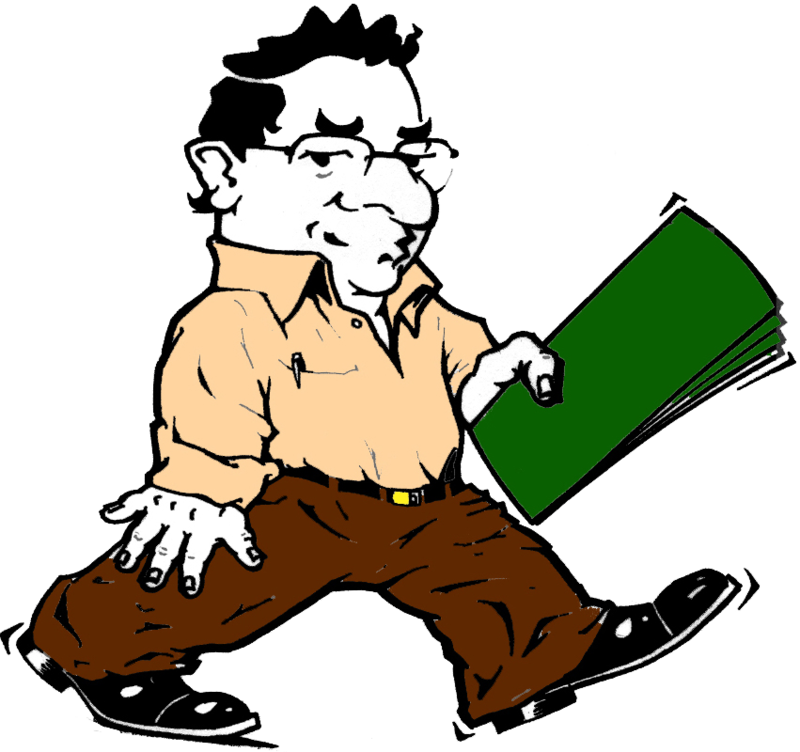 Here I have used student interest in the topic to explore various cross-curriculum areas such as math, social science, debate, visual arts, and history. 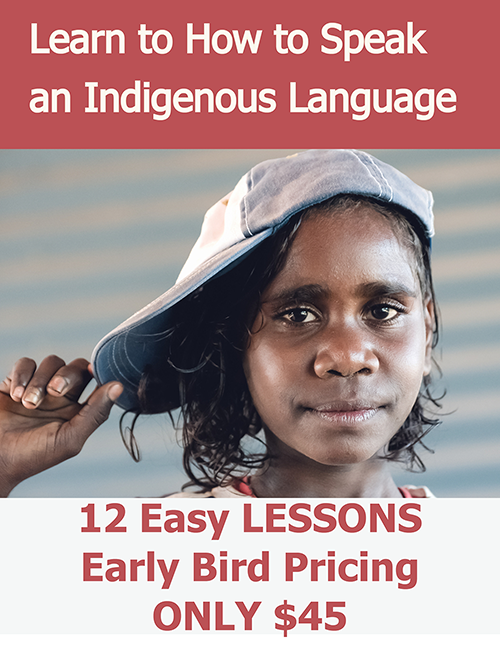 I find the cross curriculum nature of these units provide so many learning opportunities. 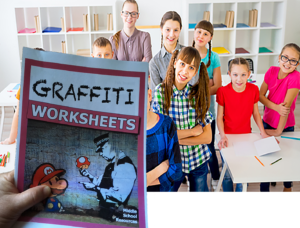 This is NOT a course in Graffiti, but rather a stimulus pack of activities that uses various skills to investigate the topic of Graffiti. 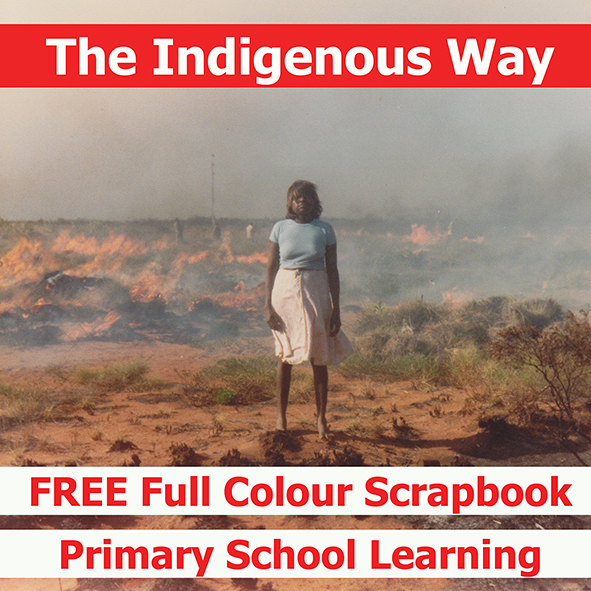 Suitable to Middle Schools Students in both interest and ability level.